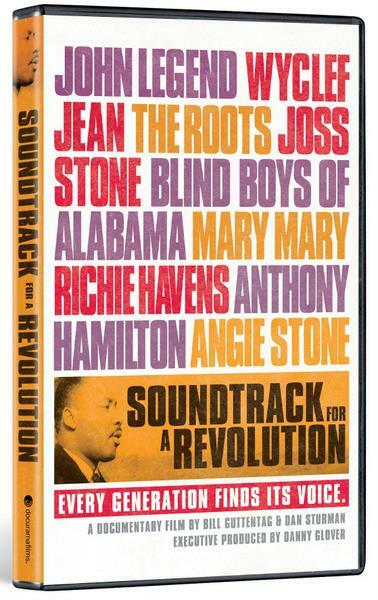 SYNOPSIS: Through a creative combination of historical footage, deeply personal interviews and heartfelt performances, SOUNDTRACK FOR A REVOLUTION makes an original, emotionally stirring contribution to the civil rights story. This stunning film is a testament to the vitality of music in the lives and times of those who strive for justice. .